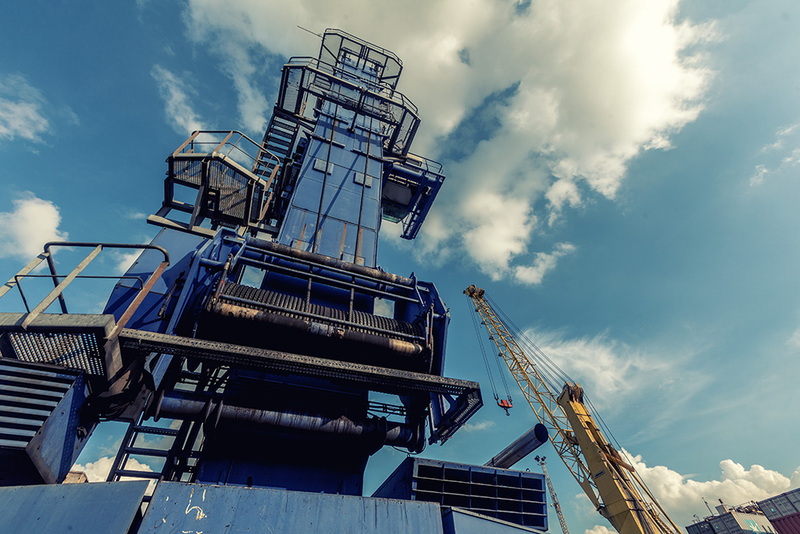 we know updated and well-maintained equipment is crucial to successful and efficient operations. That’s why we are continuously upgrading and expanding our equipment fleet to meet every requirement – from both public and private sectors. 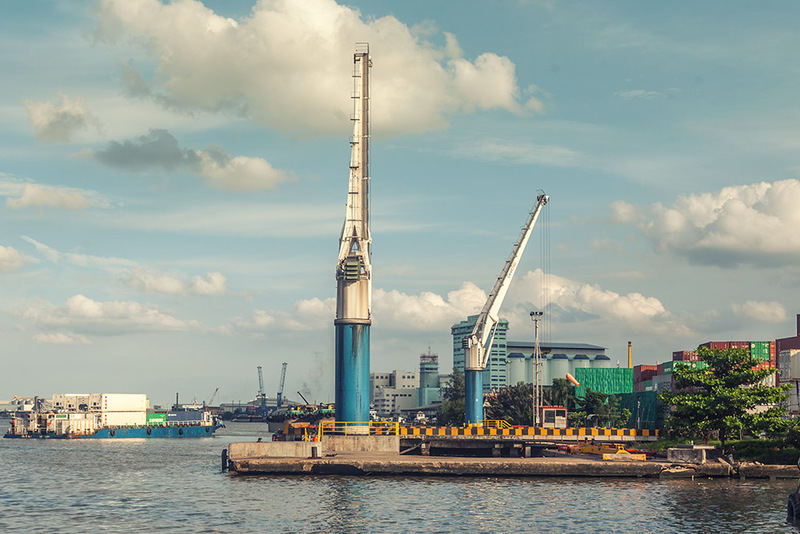 From mobile harbor cranes to rubber tyred gantries to empty container handlers – rest assured that Sahathai has all the tools to get the job done. 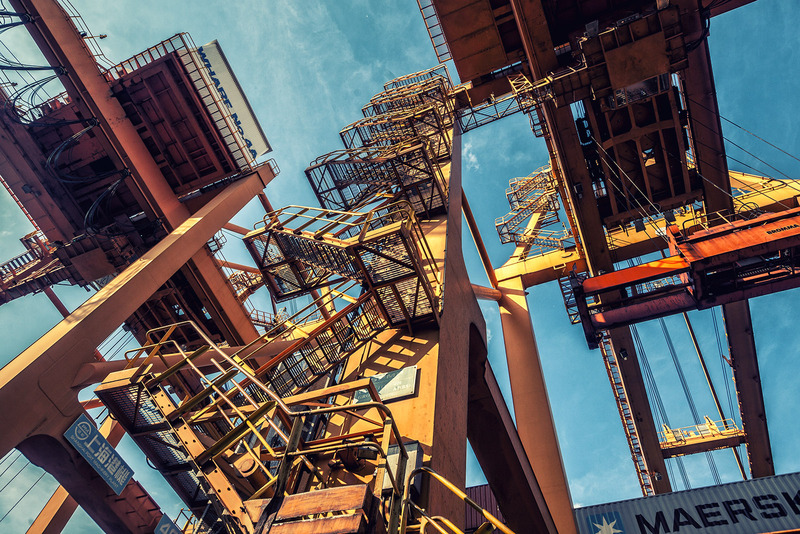 Our ship-to-shore gantry cranes each have a lifting capacity of 40 tons with lifting rates in excess of 25 moves per hour. 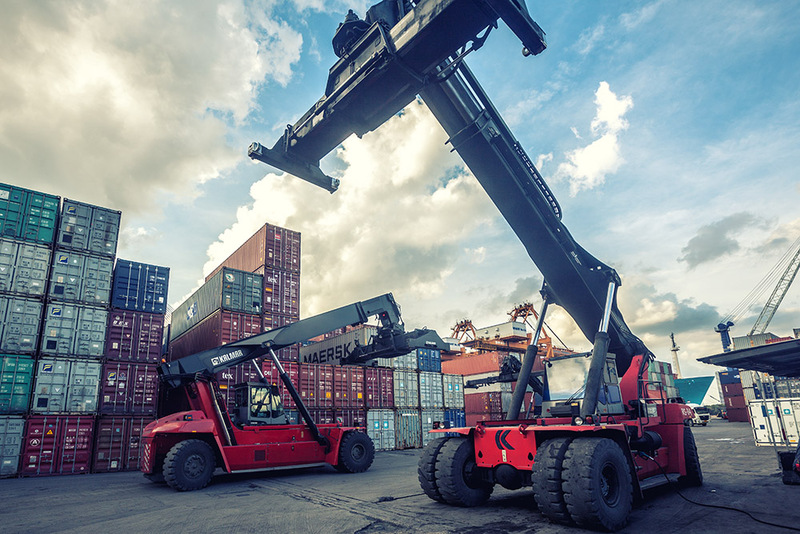 RTGs help maximize our yard capabilities and reduce container handling turnaround times. Our top-of-the-line mobile harbor cranes each offer 40-ton capacity with the ability to handle both conventional and oversized cargo. With the new generation of electric harbor cranes, each offer 40-ton capacity, we are able to handle container, conventional and oversized cargo at much less Co2 emission. 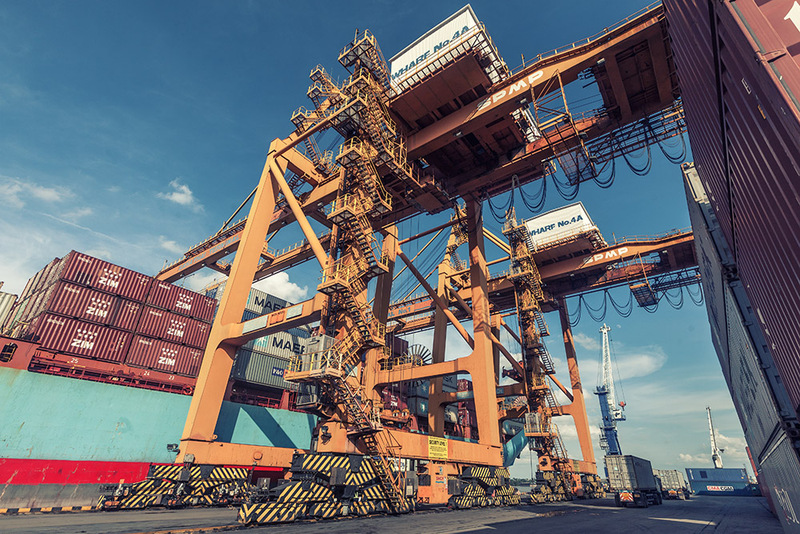 Our agile fleet of 42 ton reach stackers ensures flexible container transfers within the terminal. 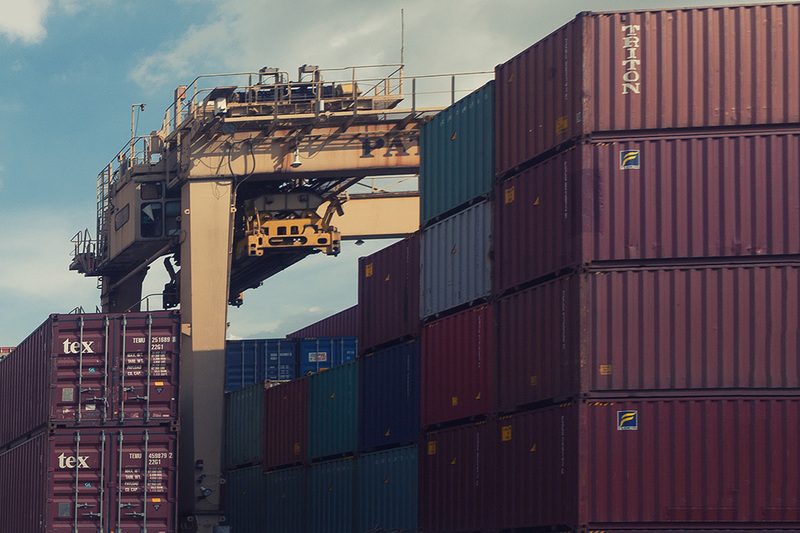 Our terminals handle large throughputs of empty containers as well. 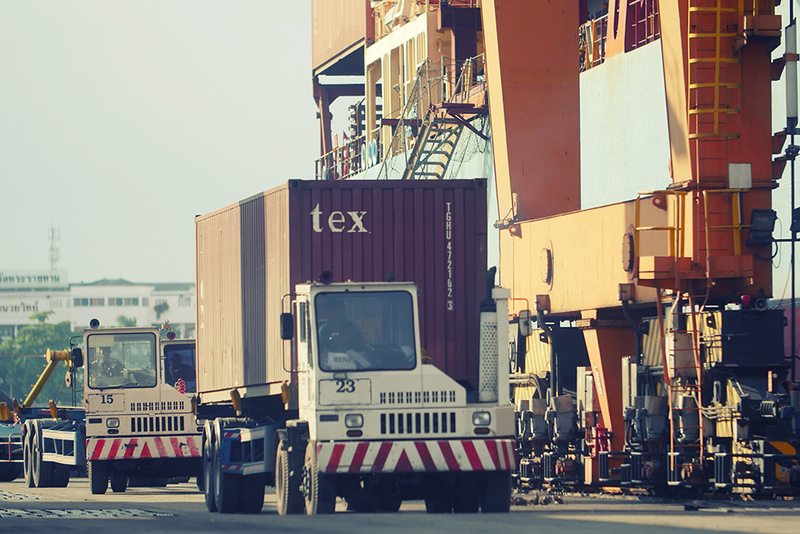 With powerful and swift empty container handlers, we are able to maximize our empty container yards and minimize truck waiting time. 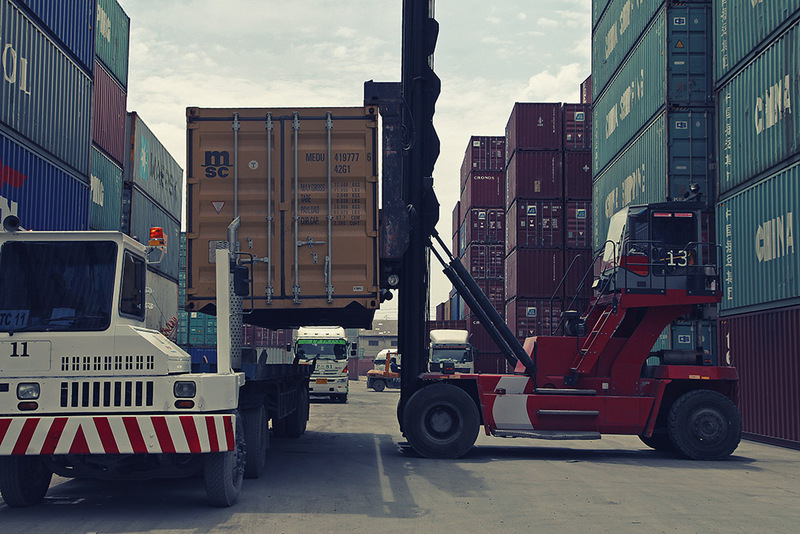 Our convoy of yard trucks moves containers swiftly throughout the terminal, while strong and durable chassis help secure container loads safely throughout their route. 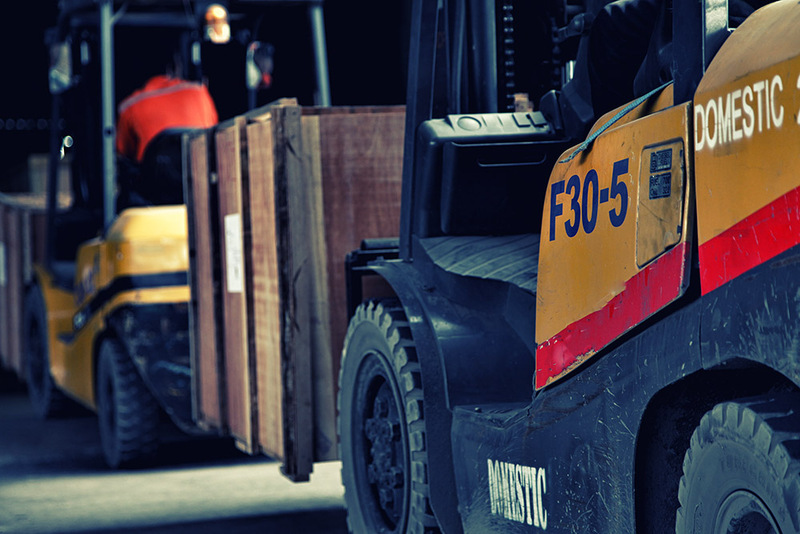 For efficient material handling, our fleet of 20 top-of-the-line forklifts provides safe and responsive cargo handling throughout Sahathai’s warehousing areas.